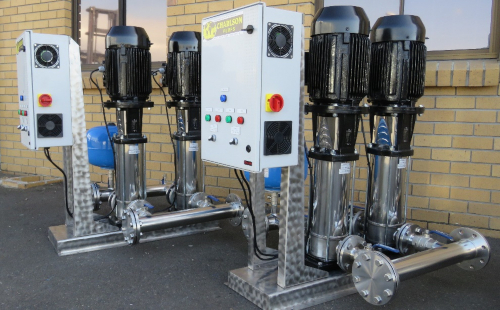 Charlson is an industry leader when it comes to custom booster systems. We offer a variety of options to suit the requirements and budget. 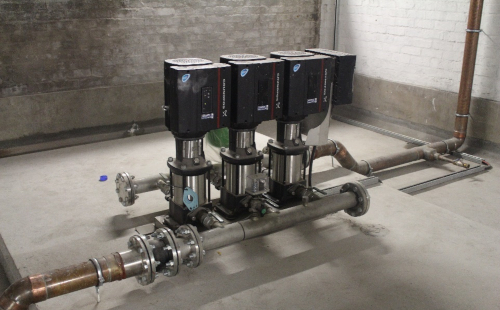 Our booster sets range from the Grundfos Hydro Multi-E or MPC systems to custom manufactured twin and 3-pump VSD systems.